This production is Crowd of 2’s second one-man show and is touring the UK and Ireland in 2018/19. 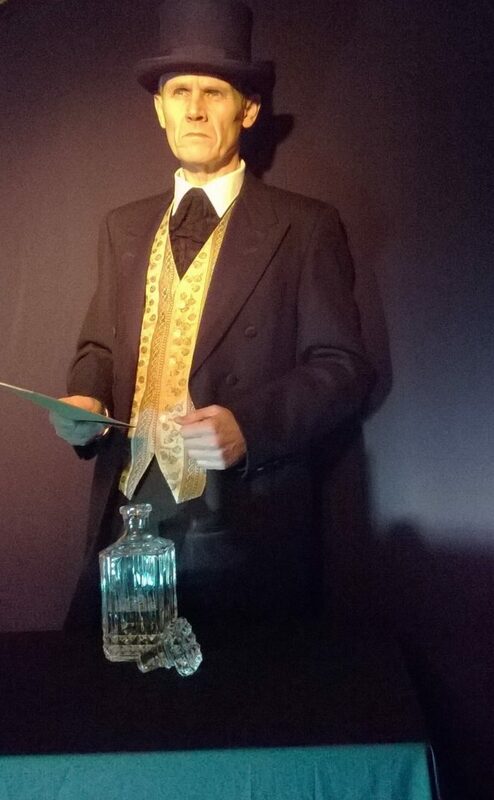 Do come along and meet Mr Utterson, Henry Jekyll MD … and perhaps glimpse the odious Edward Hyde. This performance will take place at the Coffin Works, in one of its heritage spaces. It’s advisable to wear coats as rooms can be chilly. No food or drink allowed. Tickets are £10.00 available through Eventbrite.